Welcome to your perfect piece of paradise. A large area of this property has been recently cleared to build your dream home! 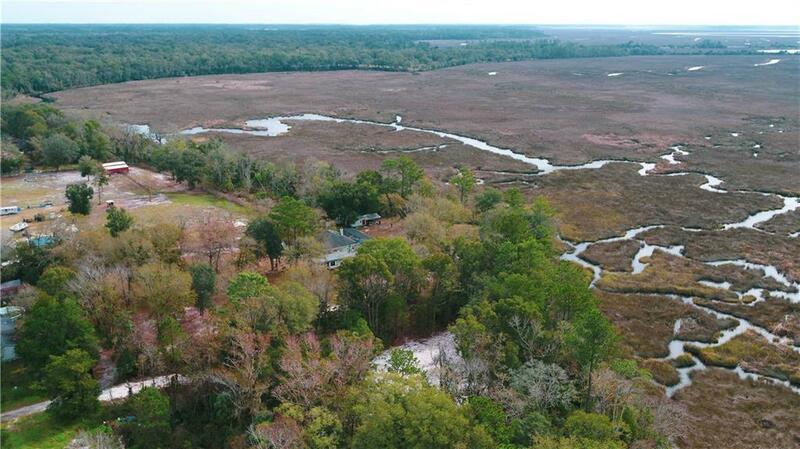 Enjoy beautiful, expansive views of the marsh while you drink your coffee in the morning or relax with a peaceful bonfire at night. 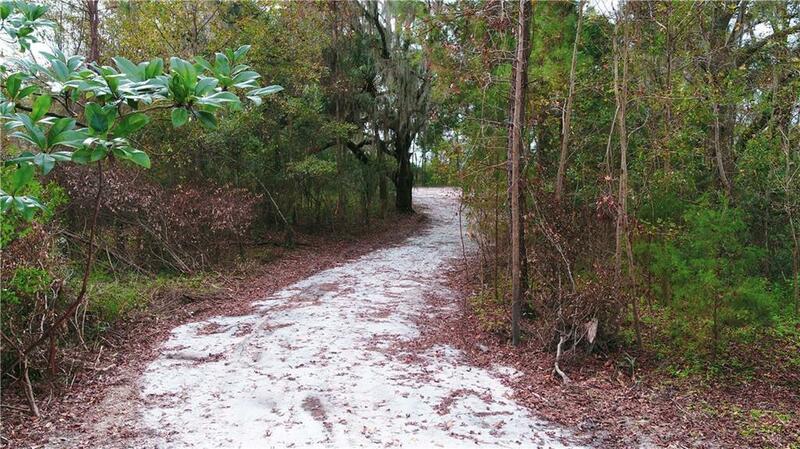 Property is a short distance to I95 and shopping malls / grocery stores in Yulee. Located in the Wildlight School District. Not many parcels available for this price with this kind of view. 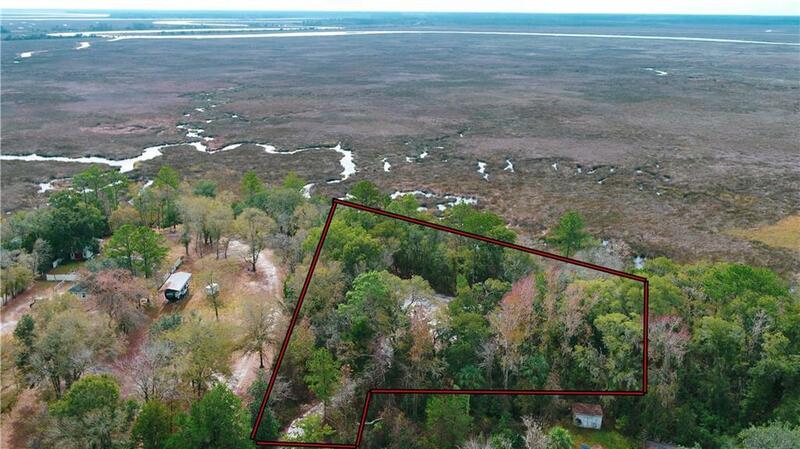 There is access to a tidal creek if buyer wants to put a dock in, it should be permissible. Listing provided courtesy of Jackie Darby of Century 21 John T. Ferreira & Son, Inc..